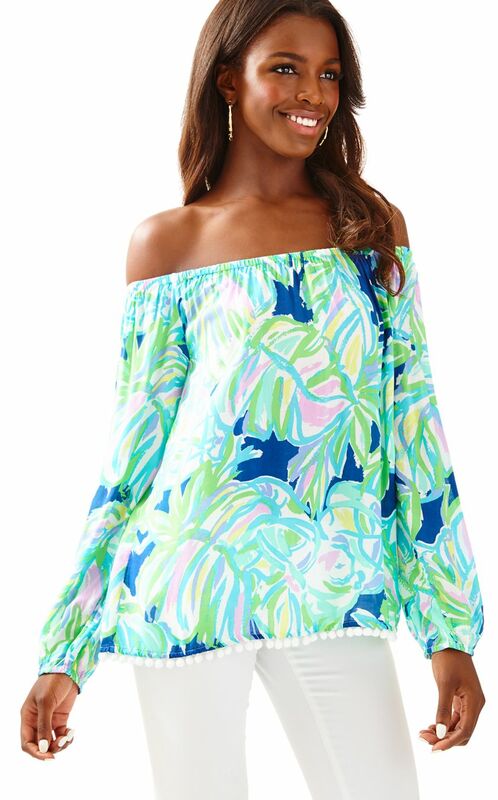 Hanging with the Hewitts: Lilly Pulitzer After Party Sale New Styles Added!!! 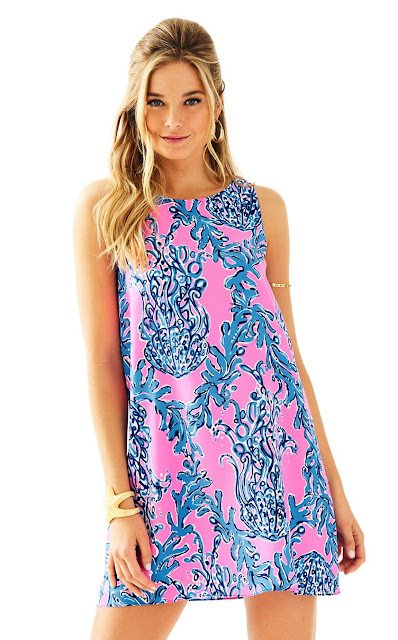 Lilly Pulitzer After Party Sale New Styles Added!!! Whoop whoop the Lilly Pulitzer After Party Sale is finally running smoothly, and they just added tons of NEW STYLES! And you know I love it all, but below are my absolute FAVORITES! And if you haven't already makes sure you go enter my two giveaways here and here! Harper Embellished Teeshirt Dress - now only $59! pretty sure at least 3 of these items will be in my girls closets!!! 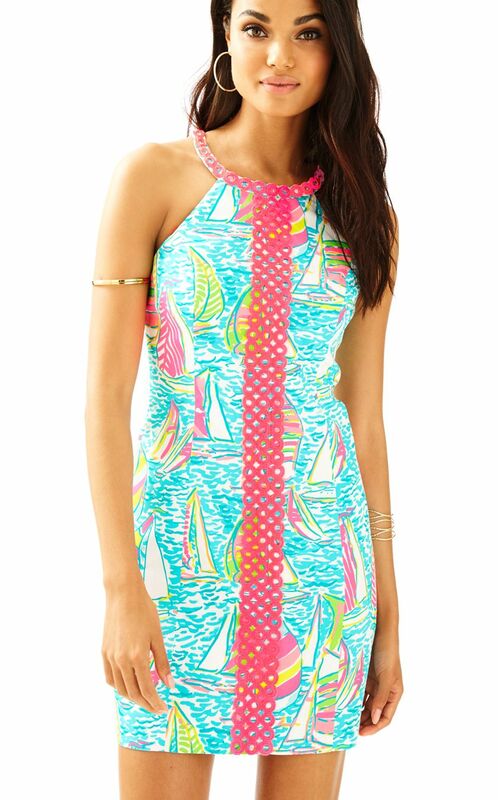 We are LILLYFIED over here!